the fash pack: skin is in—are you? 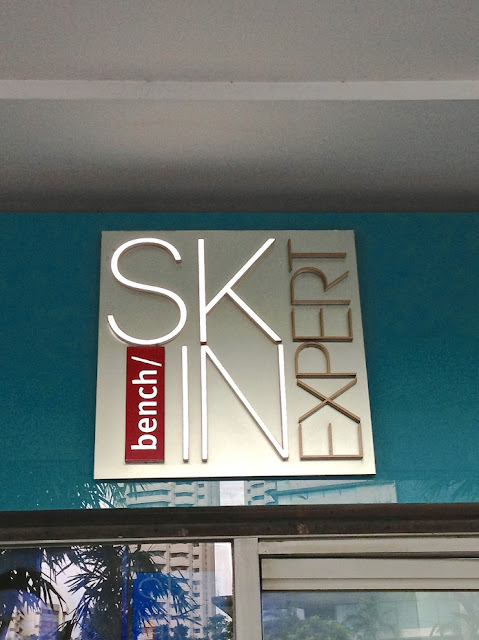 last week, bench skin expert at glorietta 4 had a formal opening. what i didn't know was that this place has been open for nearly a year now! 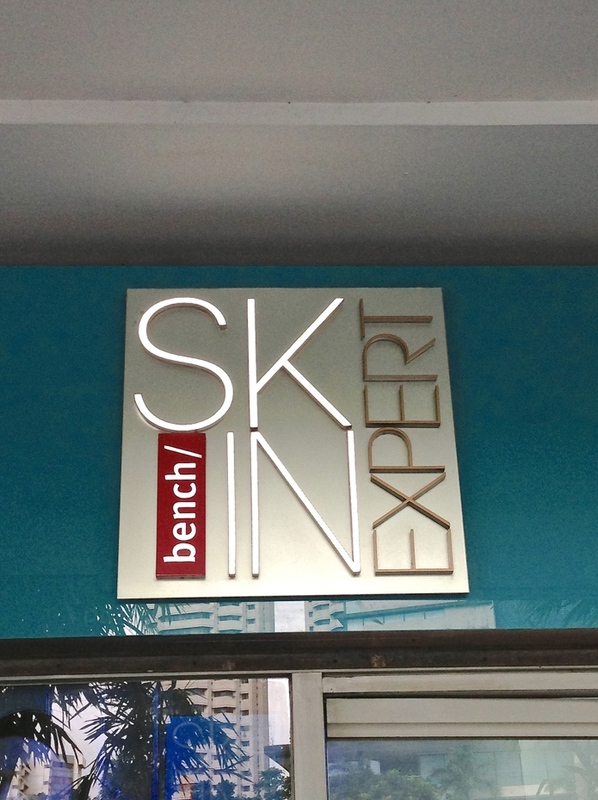 it's a bit hidden—you enter through a staircase next to ascott hotel and you'll see it across bench fix salon. 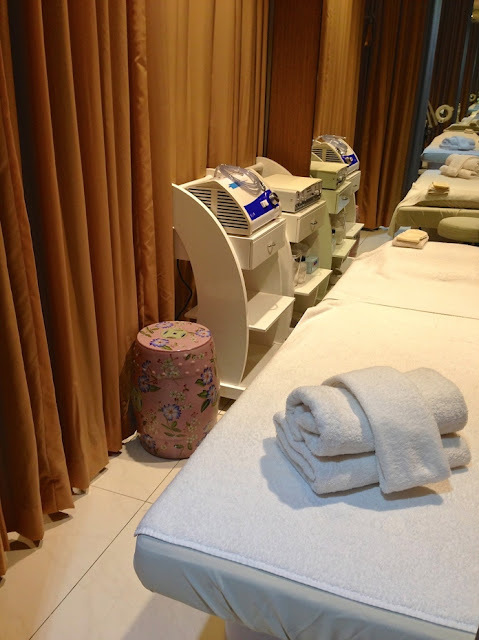 it's pretty much like those aesthetic centers for the face and body where they can do sculpting, peels, and injectables, as well as the usual facials, scrubs, and hair removal. simple but chic interiors—and the latest machines! ben also told me some exciting news about his company suyen's plans in the next couple of months. they brought in the casual-wear brand american eagle outfitters, which will open its first branch by the end of the month! 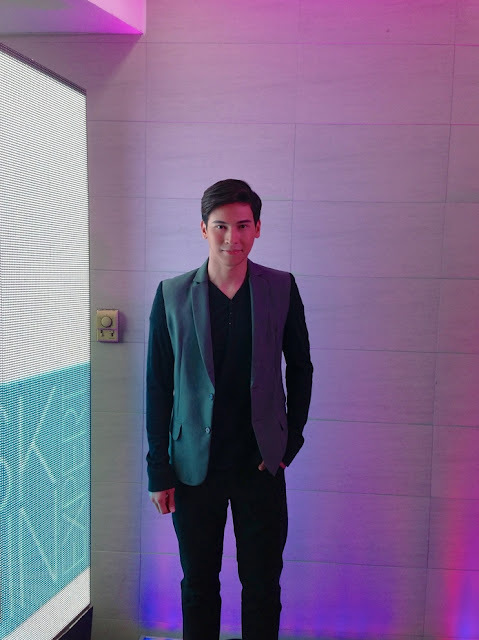 it will be at the existing dimensione building on bonifacio high street. dimensione meanwhile will be moving to one parkade, the same building where you can find cappellini, the italian-furniture store, also owned by suyen. and right next to cappellini, suyen will be opening another italian-furniture store called MDF by next week! if that isn't enough, they're bringing in british brand karen millen, opening at bonifacio high street central by mid-march. they've got fashion, furniture, plus food coming up—the three F's! paul (which is like the starbucks of france, for lack of a better description) will be coming soon—maybe they'll open it at their very own bench building, which is just about done being constructed in bonifacio global city. bench has taken over BGC!